One Mountain Brook resident is using his passion for clothes to help children in the community suffering from life-threatening illnesses. 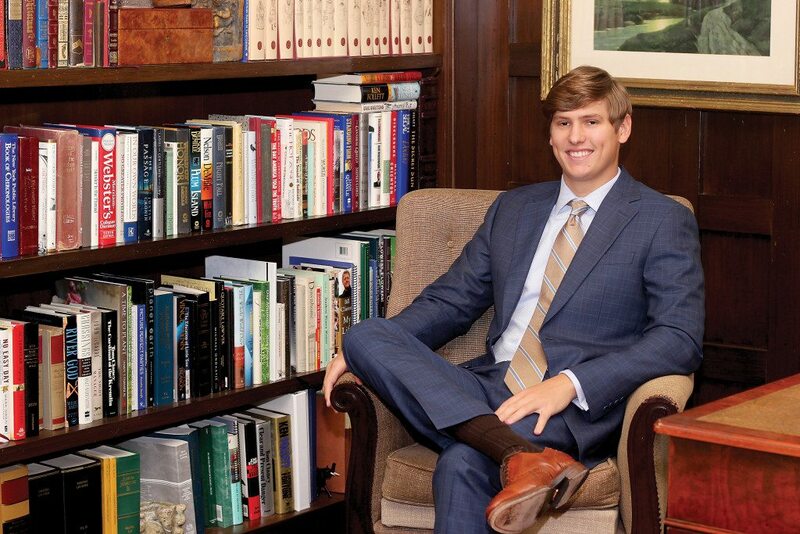 Brennan Peck, a 2011 graduate of Mountain Brook High School, was inspired to start Hartbrook Clothier by his mother, Laura, while he still was in high school. Peck’s mother noticed when shopping for Brennan and his brother, as well as for her husband, that there weren’t any faith-based clothing lines to choose from. He hired several other high school students as sales representatives, and they began spending their summers hawking custom men’s shirts. Then in the fall, they would return to school and retire the company for the winter. Although the quality and pricing makes Hartbrook stand out, the mission behind the organization is what makes it unique. Brennan chose Magic Moments, a local nonprofit, and began donating a portion of every sale to the organization to sponsor a local child. “We just like what they do with the kids and we know what an incredible impact it has on their lives and the hope it gives them,” he said. Magic Moments is the only nonprofit dedicated solely to providing wishes for children in Alabama suffering from chronic and life-threatening conditions. Since its inception, Hartbrook Clothier has sponsored three local children’s magic moments, including trips to Disney World and a trip to New York Fashion Week. Brennan said his favorite part of running the business has been seeing their hard work pay off in the photos of the children on their trips. Now 23, Brennan went on to Washington and Lee University, where he graduated in May. What once started out as a summer business experiment has turned into a full-blown business venture for Brennan. 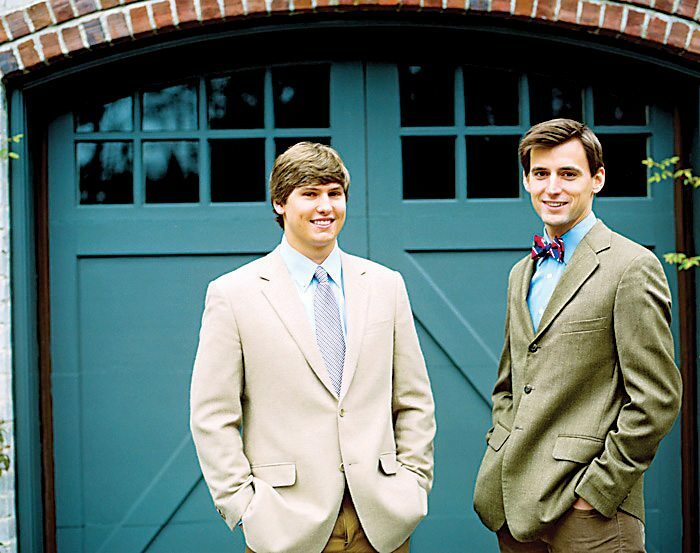 Hartbrook also has expanded from selling only shirts to also offering suits, trousers, belts, ties and sports coats at what he calls “Brooks Brothers pricing.” Everything is made to measure and clients can choose from a wide variety of colors and fabrics for their pieces, making each one unique to the wearer. In the future, Brennan would like to expand his team into other southern cities, but for now, he’s focusing on building a customer base.